A village in which you will get fined if you touch the locals! The cleanest river you can find in India, hot springs and valleys surrounded by snow-capped mountains and lush green pine forests! I am not talking about some fantasy land conjured up by my imagination. This is Kasol in Himachal Pradesh, the place which Rudyard Kipling said only God deserves to live. But let the God go somewhere else this weekend and let his creations mingle behind the thick fog and snuggle under a blanket of nature and intoxicated life. 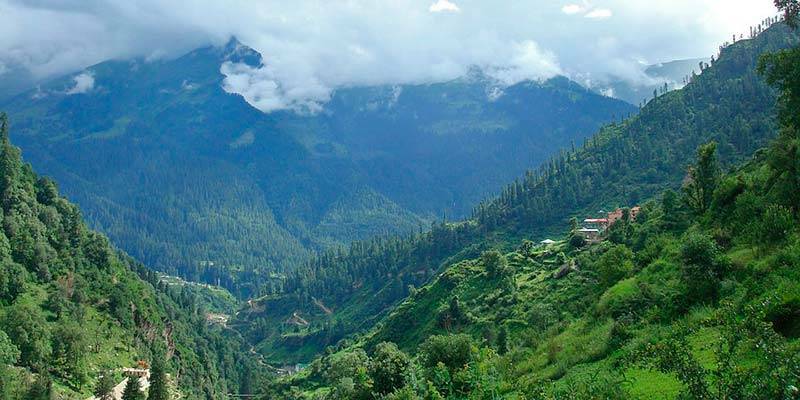 Kasol is a strange village located in the Parvati Valley of Himachal Pradesh. It’s a place famous for its hippie culture, mesmerising nature and of course, pure hash. 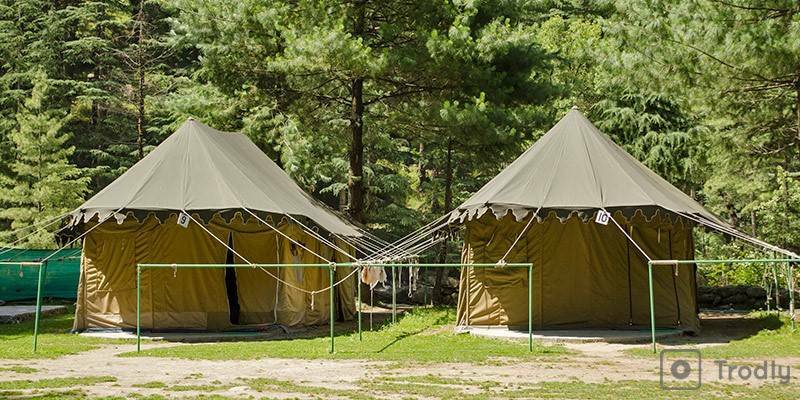 Trekking, camping and bike ride through the narrow mountain roads, Kasol offers it all for the ones who need to embrace the nature as it is. As I’ve said it is one of the cleanest and meanest rivers you can find in India. It rises from the Man Talai Glacier below the Pin Parvati Pass and goes crashing down through the Parvati valley with several hot springs along its banks. 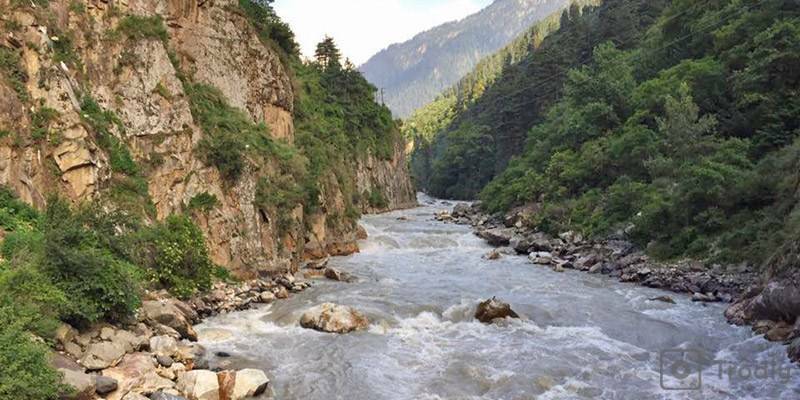 The roar of Parati River is the music of Kasol. The river bank is filled with thick vegetation and it is a popular campsite. Don’t be surprised to see a lot of Israelis on the streets of Kasol. It’s a major getaway destination for not only the Indians it’s popular amongst foreigners from Israel, UK and Germany too. One of the must tries while you are at Kasol is the Israeli cuisine. It won’t be hard to find them because the streets are dotted with several restaurants’ which offer them. 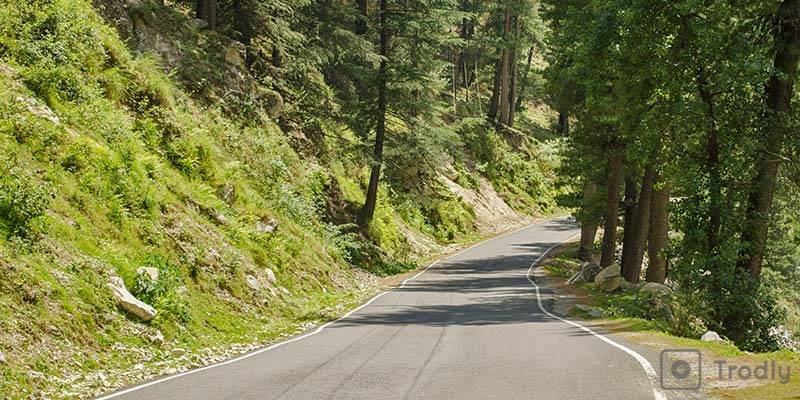 The infamous, challenging Chandrekhani pass Trekking starts from Kasol. 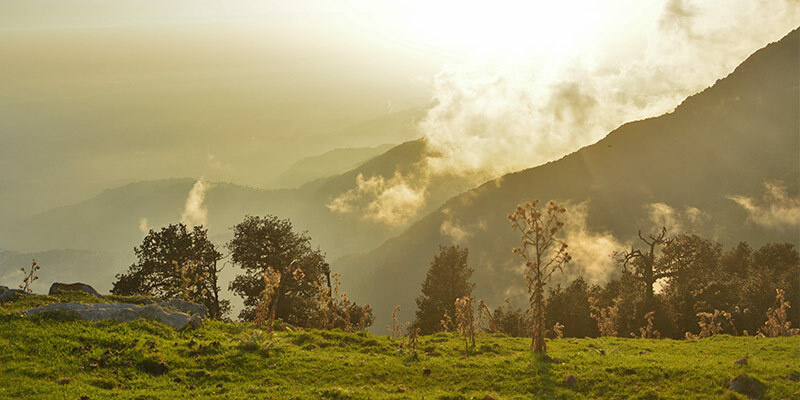 It’s a ten-day trek through the lush green Forrest valley filled with Deodar, Pine, Chestnut and some of the most exotic flora and fauna. Grab an Iron horse for rent, feed it and just ride through the narrow mountain valley, against the chilling morning breeze. Keep it slow so that the headlight could pierce through the fog.Take pit stops at small shacks to have hot Maggie noodles and gaze at a roaring waterfall. The view and the experience are completely worth your money. Just another strange village where the villagers cultivate apples and hash for a living. Don’t be alarmed if a villager offers you hash, it’s their main source of income. 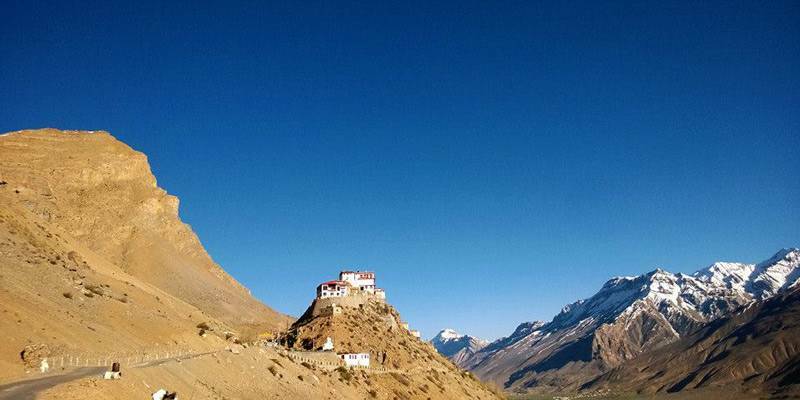 Located at an altitude of 2400 m above sea level’ Tosh is a serene, calm and peaceful village which isn’t buzzing with tourists yet. Explore the woods and experience the trance parties where you can lose yourselves. 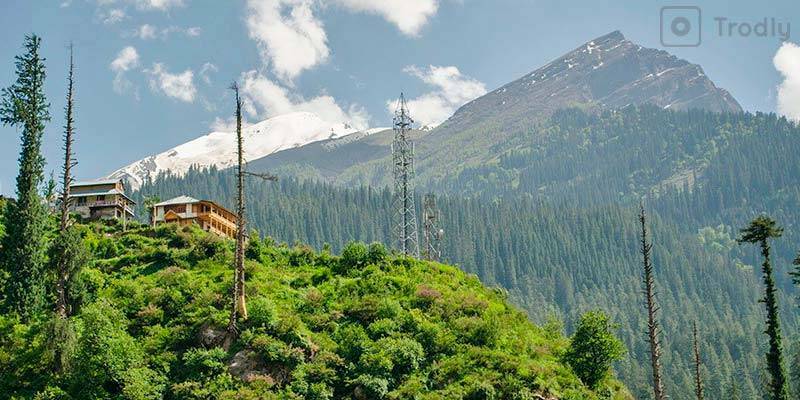 You can go for a 3 day trek starting in Kasol and ending at Tosh via Kheerganga. That’s right! Not in Yellowstone or Iceland here in India. It’s not just any other hot springs. This one has medicinal properties. Not only you can bath in them you will get meals fine cooked in this hot spring from the Gurudwara which is located on the banks of the Parvati river. Hot springs of Manikaran is one of the several hot springs located in the Parvati River. Embark on a journey through the valley of God. 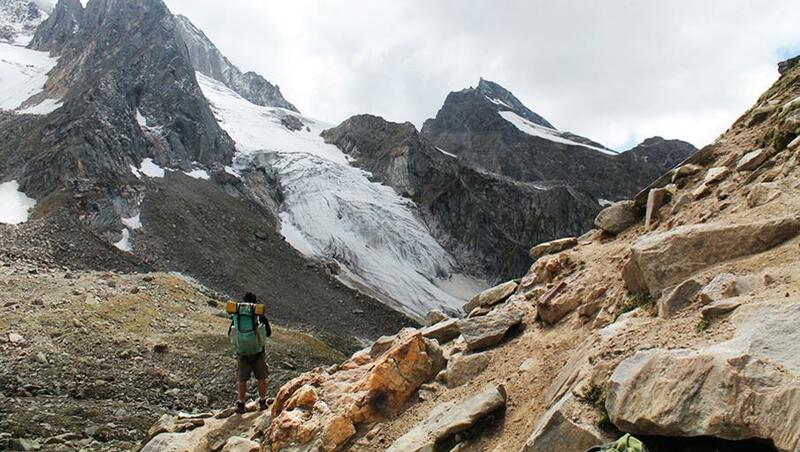 This trek will take you through Parvati River Bank, hot springs of Manikaran or take up the short trek to Malana, Kheerganga or Tosh for an overnight camping, just follow your guts. You won’t be disappointed either way. Kheerganga Trek is the most popular activity in Kasol.